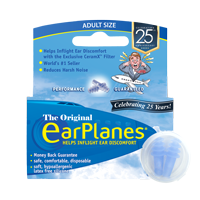 Cirrus Healthcare Products has proudly been making EarPlanes for over two decades. Rapid changes in altitude during take-off and landing can cause clogging, popping, and ear discomfort. 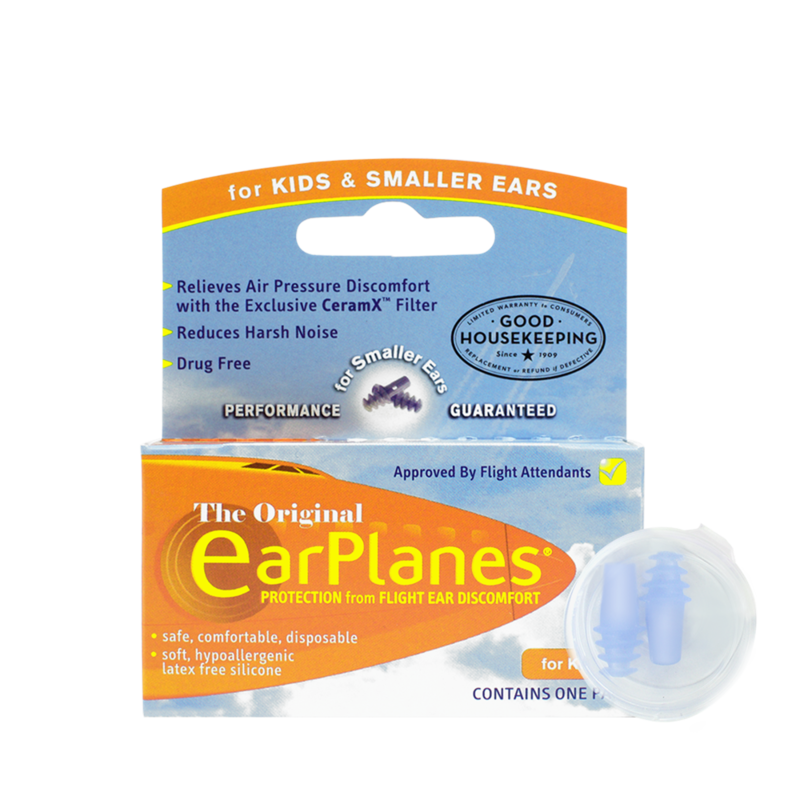 Wearing EarPlanes during take-off and landing gradually slows the shift in air pressure thanks to it's ceramic inner filter. 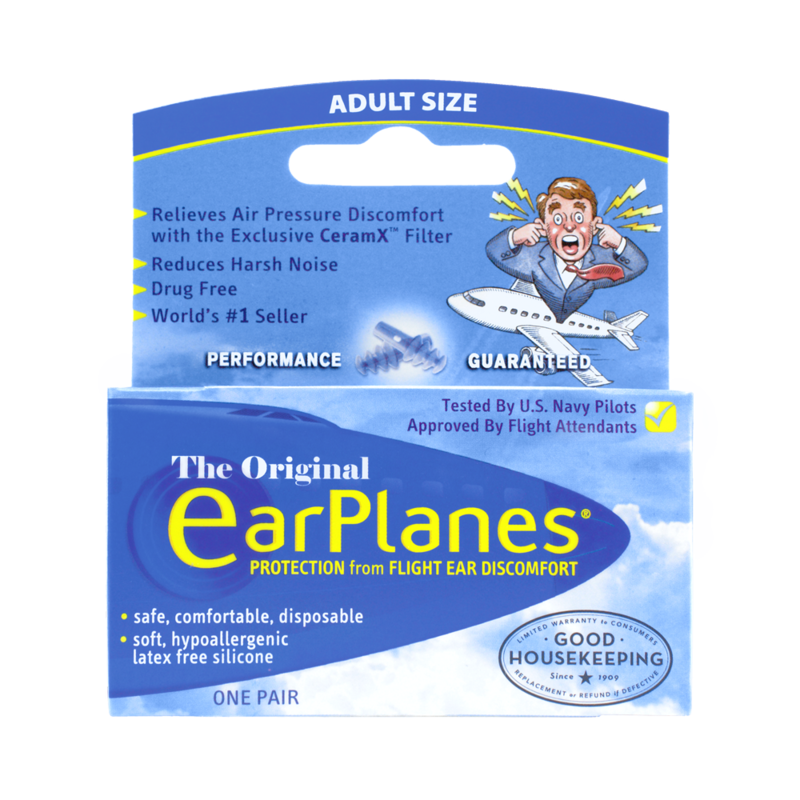 Rapid changes in altitude during take-off and landing can cause clogging, popping or ear discomfort. 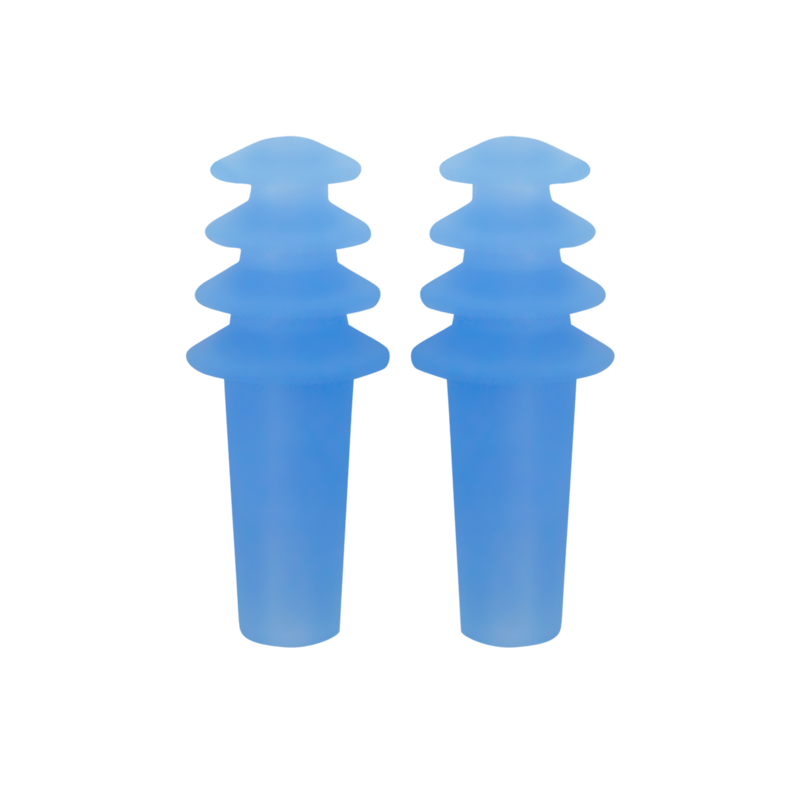 Get two pair of EarPlanes for the price of one, $8.99. 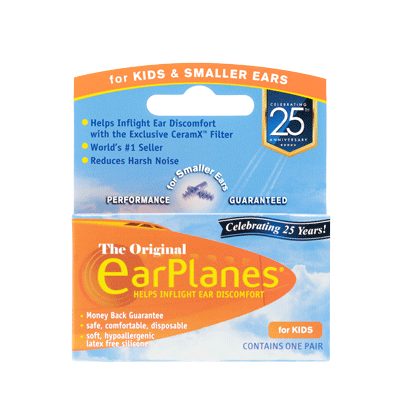 Shop for your little flyers and those with smaller ears. No worries. 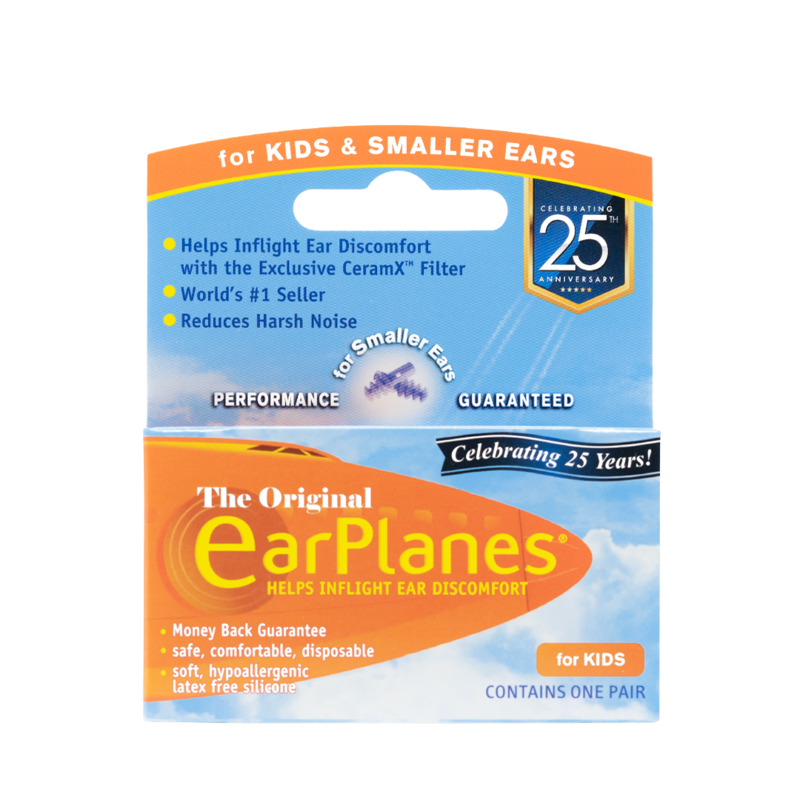 Find EarPlanes at a store near you. Over 1,000 Amazon reviews. Read what they're saying. 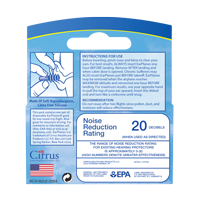 Cirrus Healthcare Products has been proudly making EarPlanes for over two decades. 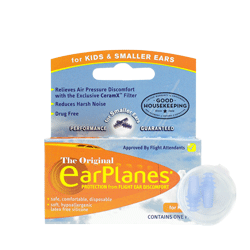 EarPlanes helps relieve ear discomfort, clogging and popping during altitude changes. 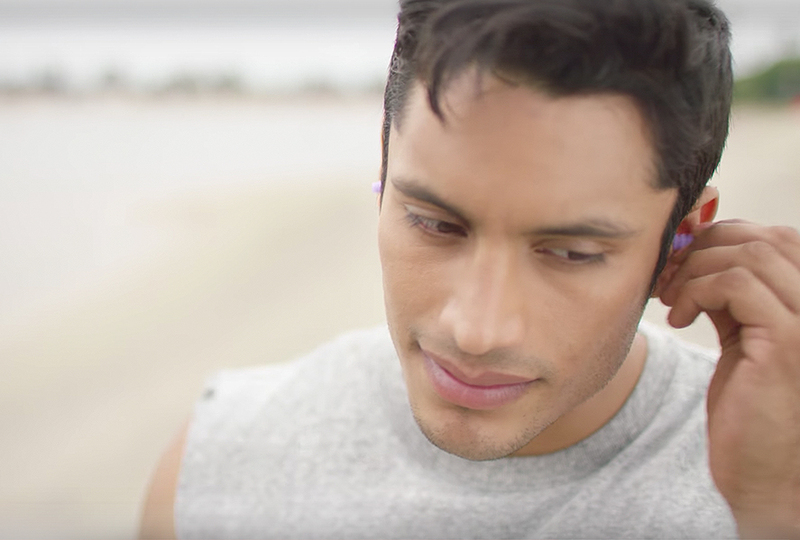 Buy one pair of EarPlanes, get one free. Simply add any two single pair options to your cart. The discount will be applied automatically at checkout. 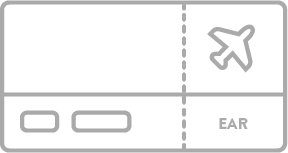 Please select the size for your first pair above. 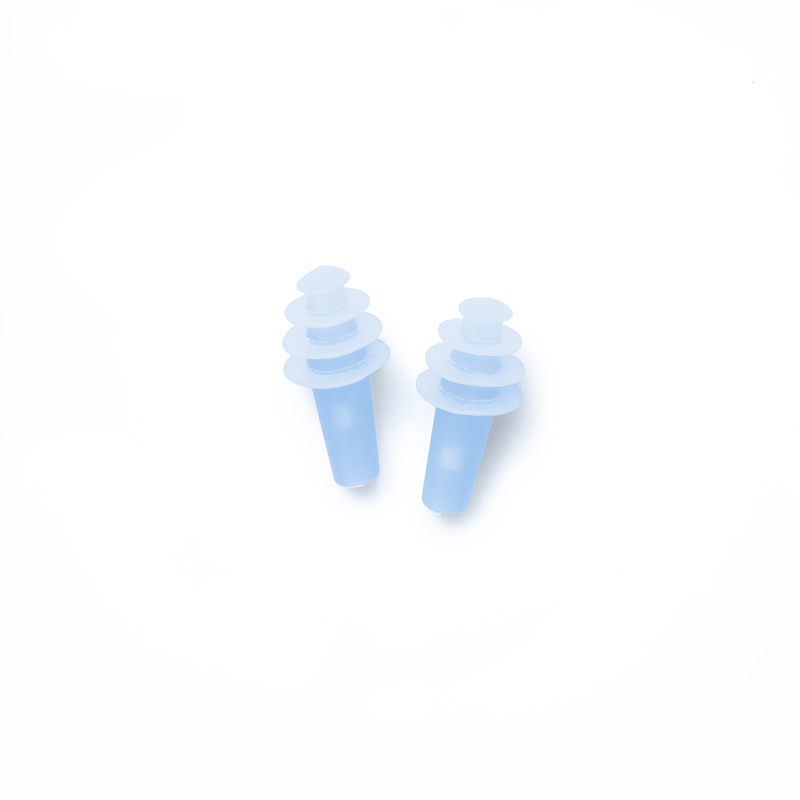 Get two pairs of EarPlanes for the price of one, $8.99. 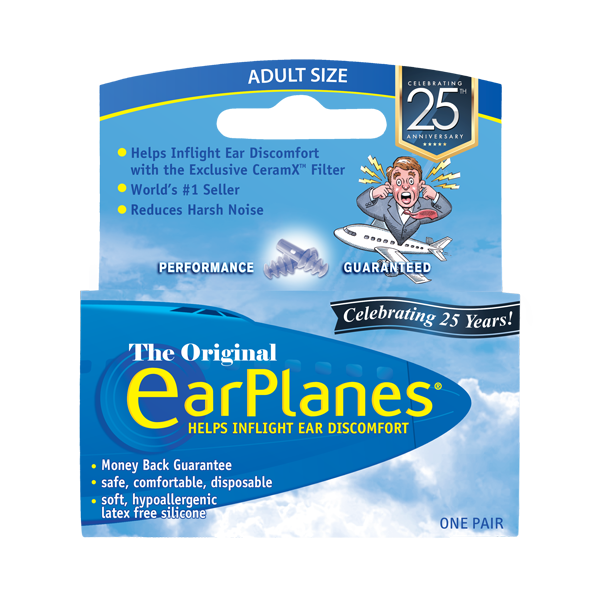 Use code EARPLANES18 at checkout to save on any 2-Pair option. 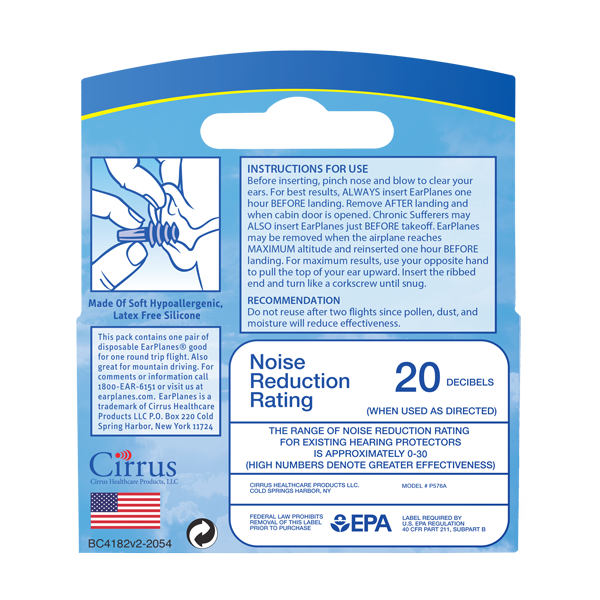 During take-off and landing, it can be difficult for in-ear pressure to adjust to rapid changes in altitude without causing clogging, popping or ear discomfort. EarPlanes have a ceramic inner filter that gradually slows down the shift in air pressure during rapid altitude changes, helping relieve ear clogging, popping, and ear discomfort during your flight. 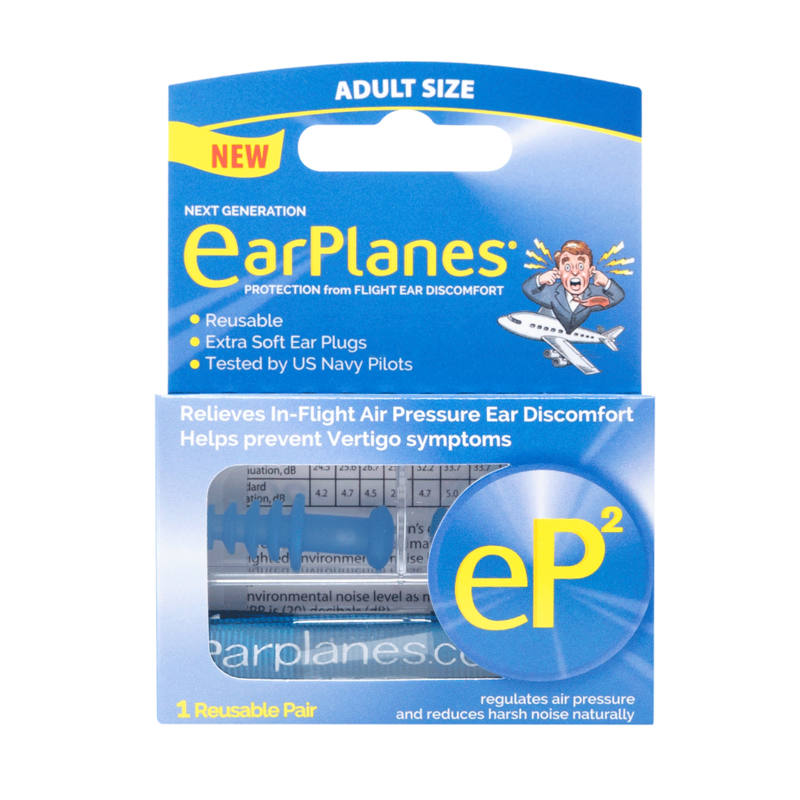 EP2 is a durable, reusable alternative to EarPlanes with an attached cord to keep your ear plugs together when you're on the go. 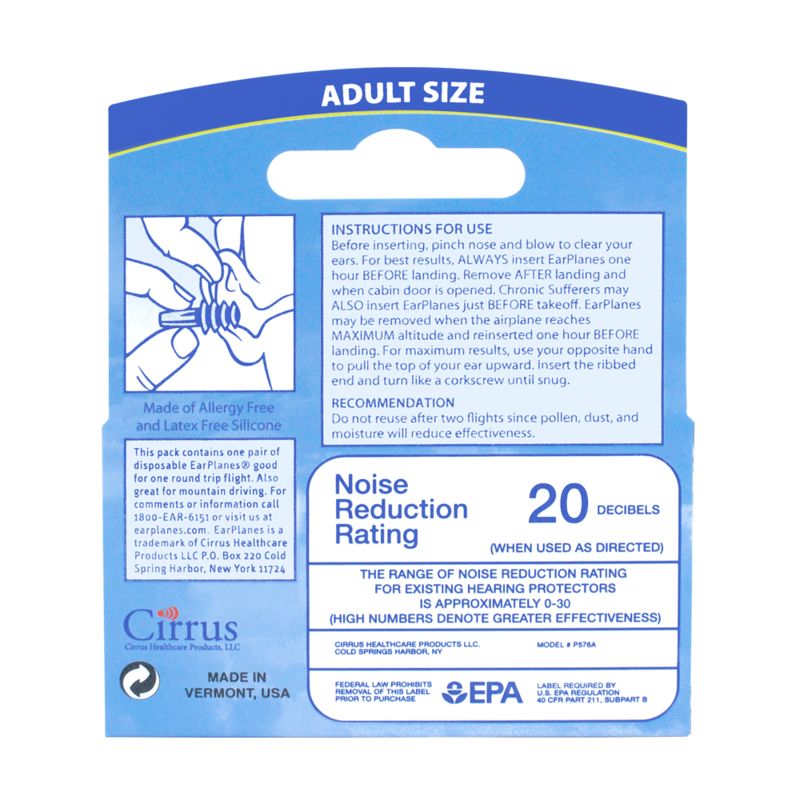 EP2 is a durable, reusable alternative to EarPlanes with an attached cord to keep your ear plugs together when you're on the go. Available in both adult and children/small sizes. 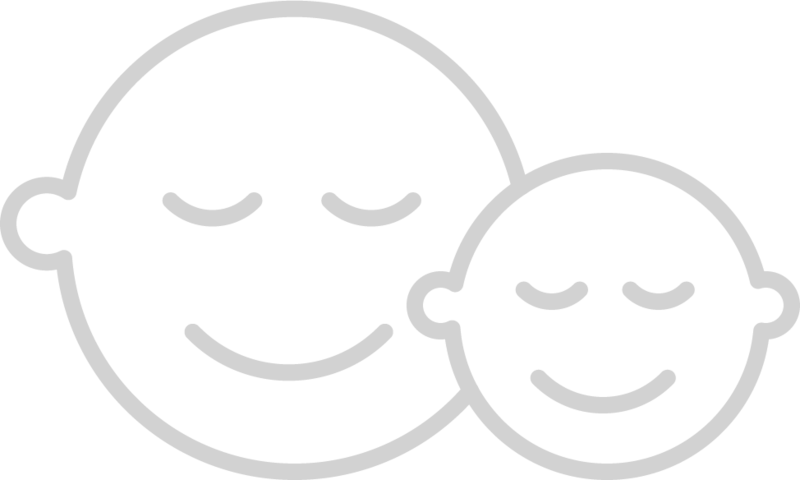 We’re available by phone (800.327.6151) Mon-Fri 9am-5pm E.T. We’re available by phone (1.800.327.6151) Mon-Fri 9am-5pm E.T. EarPlanes relieve ear discomfort, clogging and popping during altitude changes. 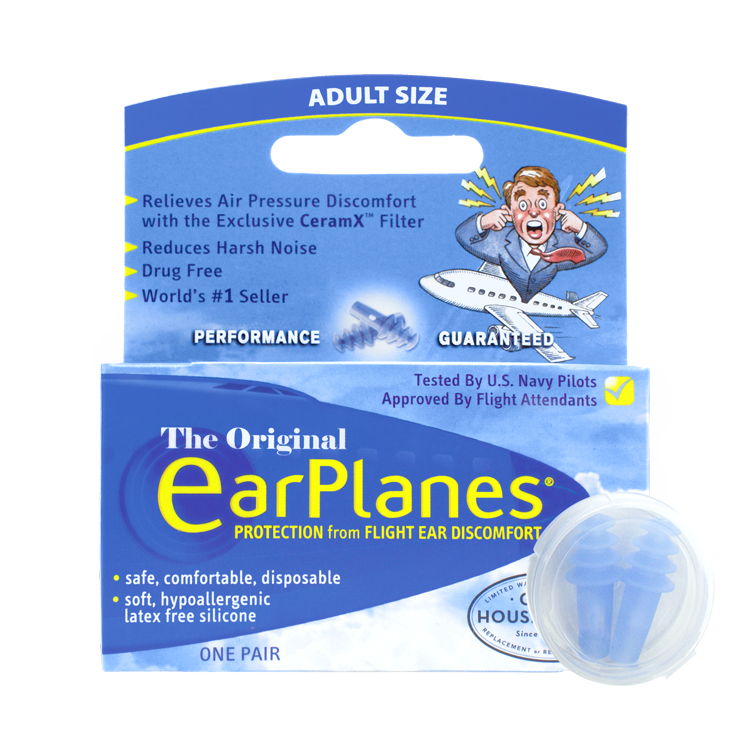 EarPlanes relieves ear discomfort, clogging and popping during your flight.